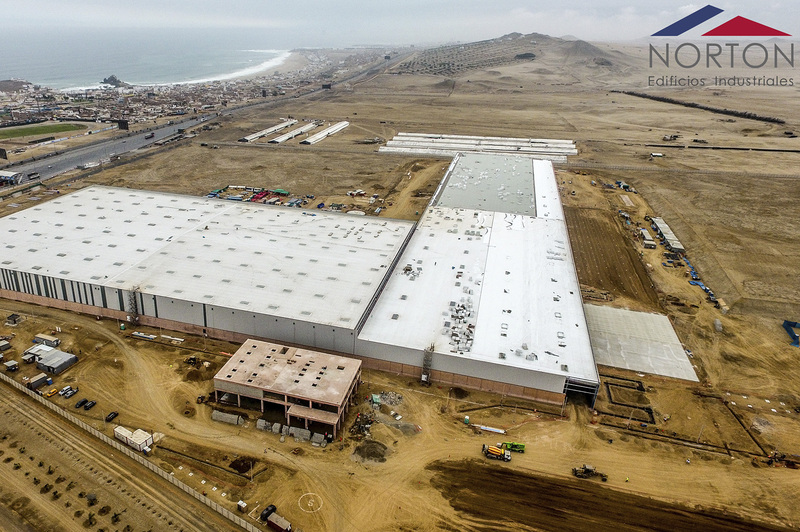 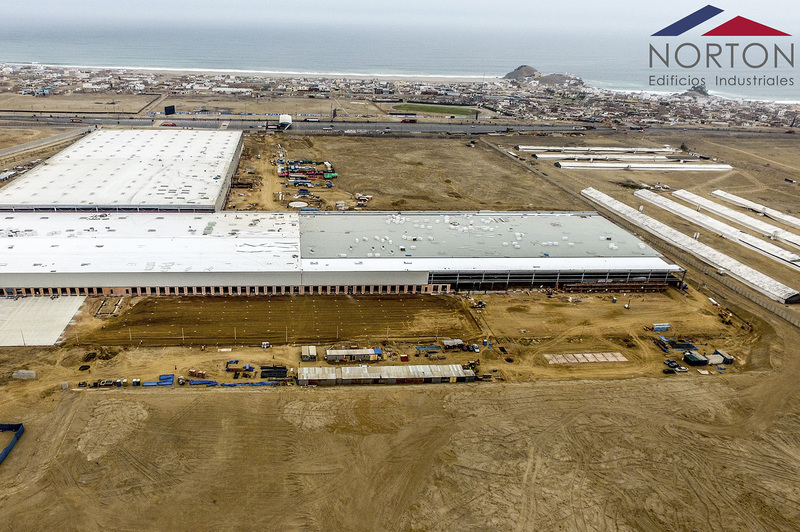 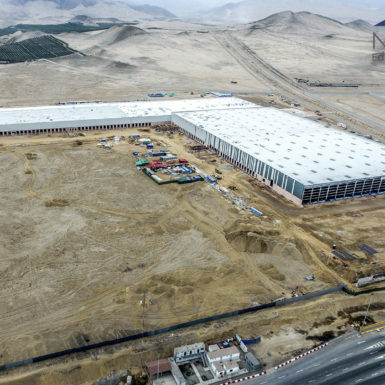 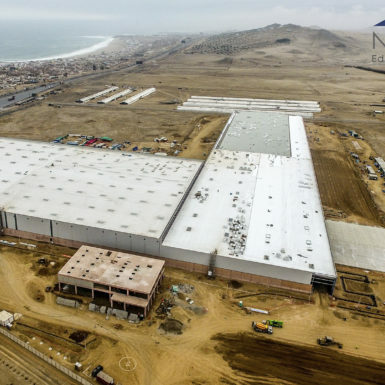 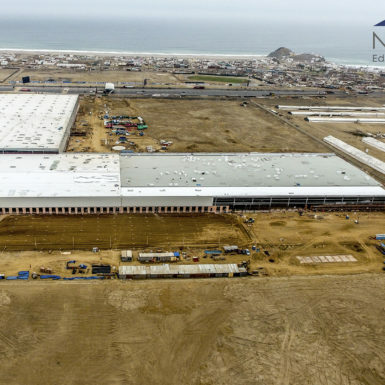 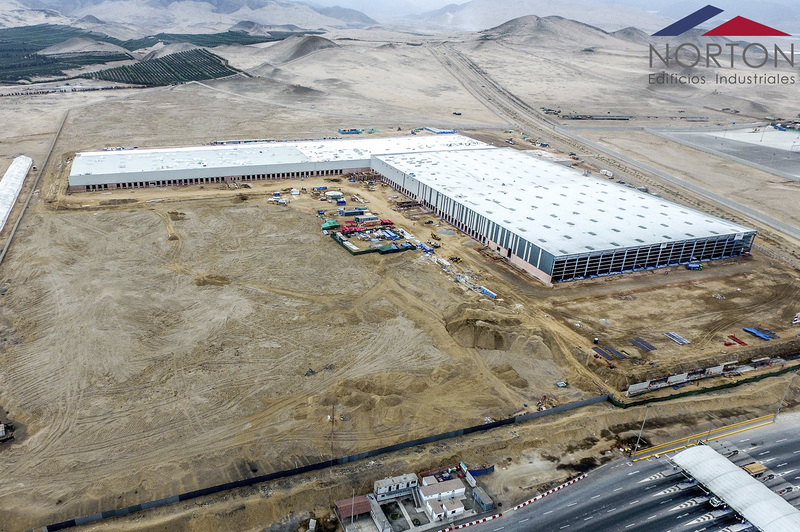 Distribution centre for Supermercados Peruanos at Punta Negra, Lima, Perú. 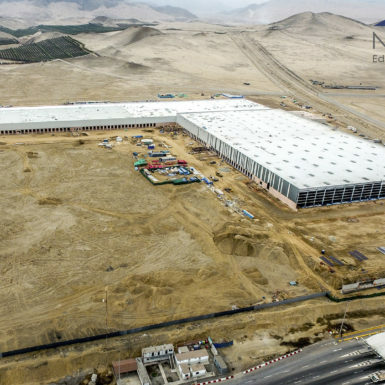 Structural engineering for the foundations using isolated footings without pedestals to achieve rapid execution. 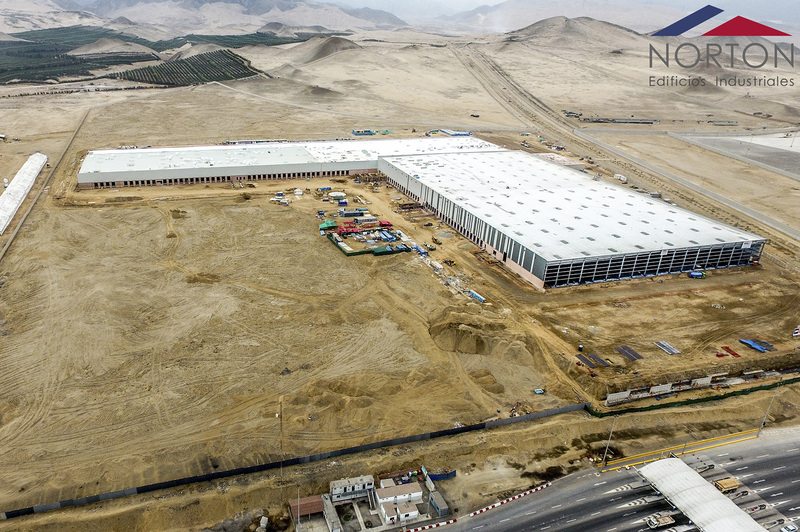 © Copyright Norton Edificios Industriales S.A. Todos los derechos reservados.